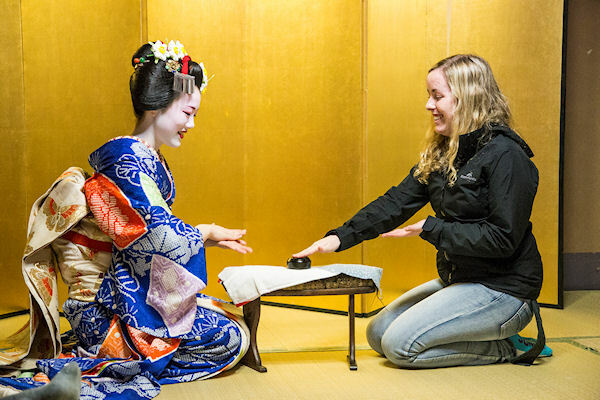 Established in 2000, InsideJapan Tours is the leading independent Japan travel specialist, offering group tours, tailor-made travel and a range of cultural experiences and adventures across Japan. The InsideJapan team have all spent years living, working and travelling in Japan and know the country better than anyone. Travel on a Self-Guided Adventure and InsideJapan will tailor make a trip exactly to suit your interests, needs and budget. 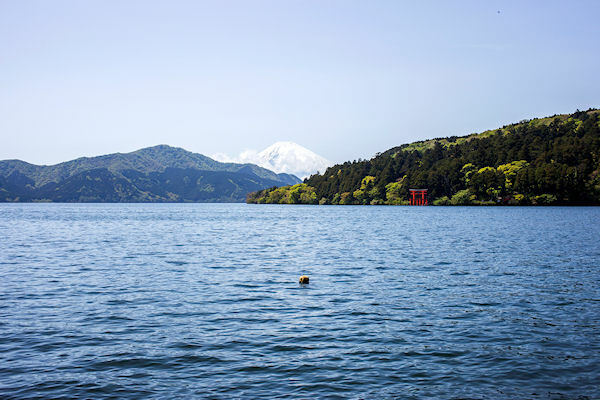 InsideJapan’s private guides and experts will help you navigate your way through neon cities and mountain-top villages. Take one of our suggested itineraries as a starting point, and the sky’s the limit. 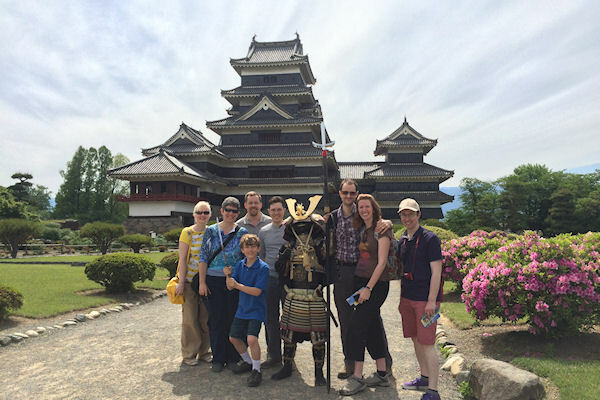 The award-winning Small Group Tours travel by Bullet Train, ferry, cable car and bus with an expert tour leader who will introduce you and a group of like-minded people to what makes this country and culture so special. The tours cover a range of budgets, regions and interests – so there’s bound to be something to suit you. Whether you want to meditate with mountain priests, take part in a village festival, spend a day with a sword smith, see sumo wrestlers at their morning training, or go scuba diving with manta rays, just get in touch. 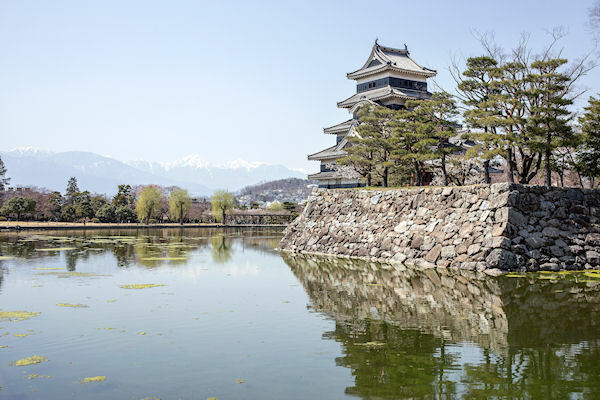 Don’t miss out, travel with the Japan experts.